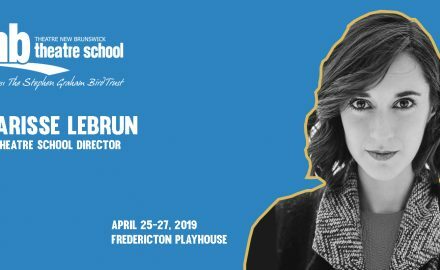 Courtney Arsenault is one of five instructors involved with the TNB Theatre School this season. In addition to. 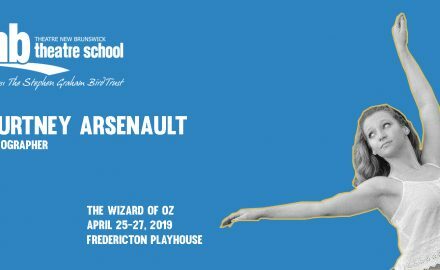 A longtime veteran of the TNB Theatre School, Sharisse explains the important role the annual Senior Musical Theatre. Wednesday, April 3rd: due to the weather and road conditions, Intermediate Acting and Senior Acting classes will be. 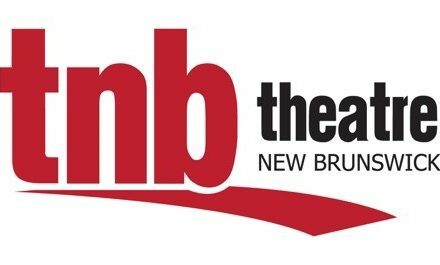 Halifax, Nova Scotia: April 13 Fredericton, New Brunswick: April 27 Theatre New Brunswick will be holding general auditions for. 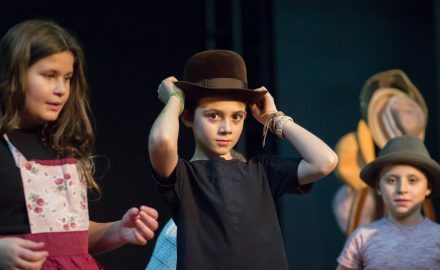 This year sees the return of Acting for the Camera plus the addition of three evening intensive classes. Due to weather and road conditions, TNB is closed today, February 13, 2019. All Theatre School classes, JMT2,.